The Office of International Student Services is now accepting applications from Deree – The American College of Greece students for the 2019 Heritage Greece Program! Heritage Greece is an educational program designed to enable Greek American and Greek Canadian college students to immerse themselves in Greek language and culture, while connecting with their Hellenic ancestry. For Deree – The American College of Greece students, this program is an opportunity to view ethnic identity from the perspective of Greek American and Greek Canadian peers and facilitate their interactions with the local community in Greece. Deree students who have participated in previous Heritage Greece sessions are welcome to apply again. However, the scholarship will not be re-offered to these students, as there is only one scholarship available per student. 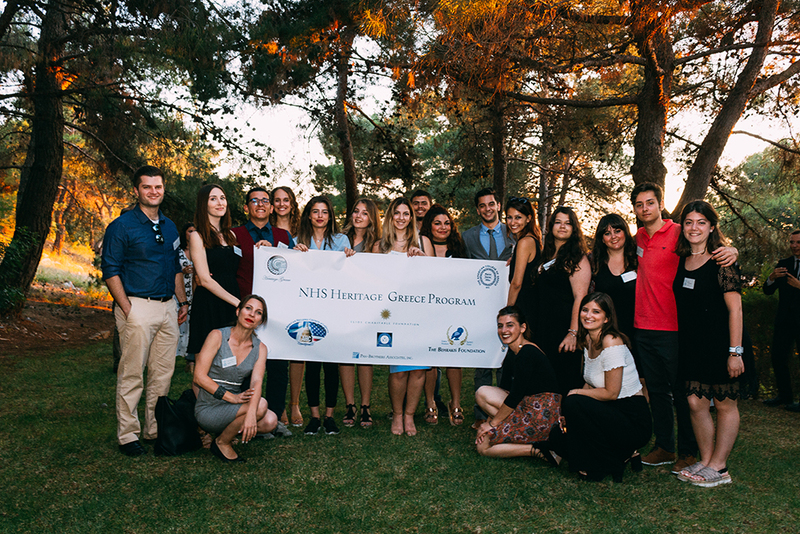 This unique program has been developed by the National Hellenic Society and is hosted by Deree – The American College of Greece. To be considered for the Heritage Greece Program, please complete the 2019 Heritage Greece Program Application for Deree – The American College of Greece students and along with your CV e-mail it to [email protected], or print it out and drop it off in person at the Office of International Student Services on weekdays between 9:00 – 17:00. For more information, please e-mail [email protected], or call 210 600 9800 ext. 1028.